The Swiss collects the work of Swedish photographer Christian Nilson, who has lived in Switzerland for more than ten years. During that time, he has traveled hundreds of miles throughout the country, camera in hand, capturing countless people and places through his inimitable self-taught technique, which involves using flash to ensure every detail is perfectly visible. Nilson brings his perspective as an immigrant in Switzerland to a wide variety of subjects that show his love of his adopted country in all its conflicted complexity—the traditional and the innovative, the spectacular and the mundane. By turns pensive and humorous, Nilson’s photographic journey through Switzerland will be of interest to anyone who has called a new place home, while also introducing new audiences to one of the most exciting young voices in European photography. 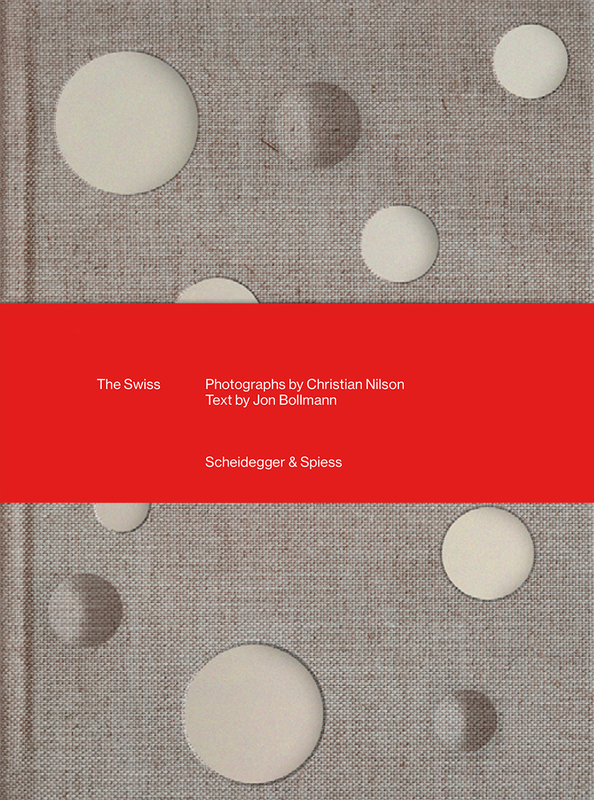 With sixty-seven full-color images, the book also includes an essay by Jon Bollmann.